Creatine is one of the most popular and widely-researched supplements available, that’s scientifically proven to increase physical performance in successive bursts of short-term, high-intensity exercise — making it your perfect training partner. 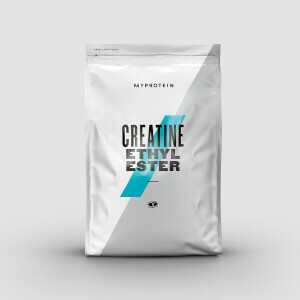 Ideal for sports and exercise that require explosive movements, such as bodybuilding, powerlifting, sprinting, and rugby — creatine will help you take your performance to the next level. 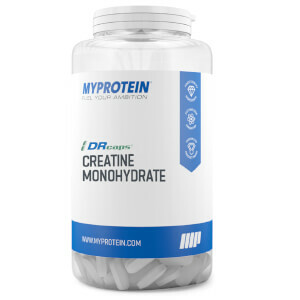 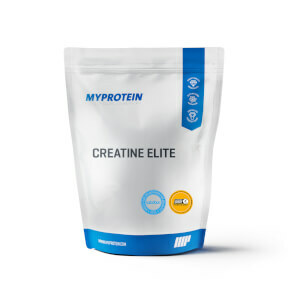 Whether you prefer to take creatine powders or capsules, or you're looking for a specific type of creatine, such as Creapure® or creatine monohydrate, our creatine range has everything you need. 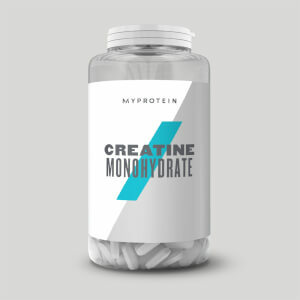 Check out our best creatine supplements or take a look below.